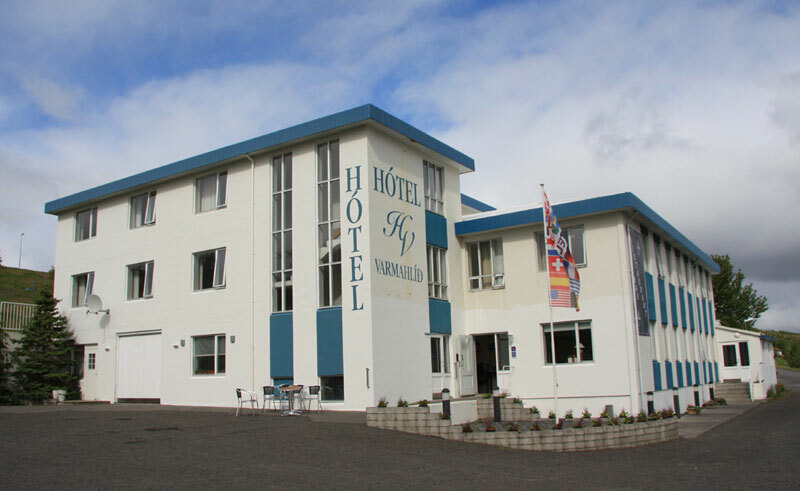 This comfortable hillside hotel in Skagafjordur offers 19 rooms of quality accommodation in Iceland’s picturesque north. Found in an area famous for its magnificent natural environment, the hotel can help arrange a variety of activities, including river rafting, hiking along the nearby trails and riding the iconic Icelandic horse. From June to August, the hotel restaurant offers light lunches and an á la carté menu of traditional Icelandic recipes that have been passed through the family for dinner. Using primarily local ingredients such as lamb, fresh seafood and vegetables grown in the area, the food that is offered is of a very high standard. In the winter, meals must be ordered in advance. 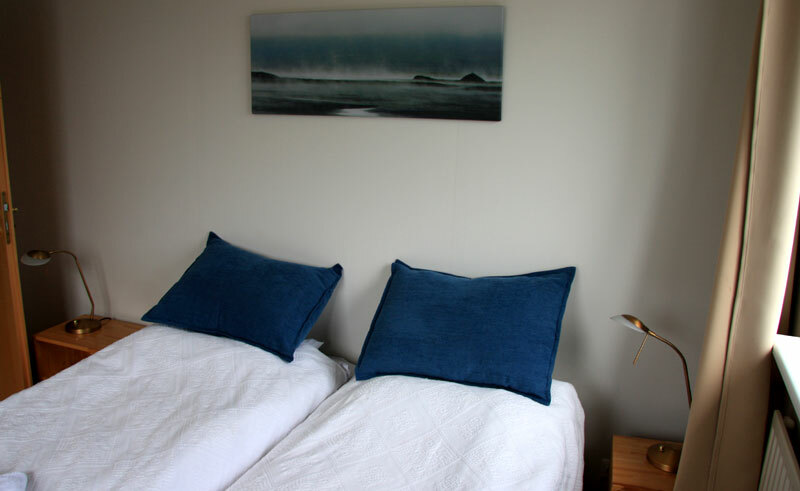 A small and comfortable hotel, all 19 rooms have private facilities and come equipped with a TV and hairdryer. Family rooms are available as well.